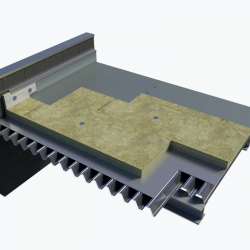 ROCKWOOL Ltd, a leader in stone wool insulation, has answered the need for a thermally efficient, non-combustible flat roof insulation by launching a new product, HARDROCK® (DD) TRB. 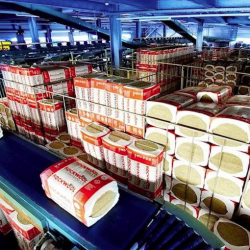 Following the latest guidance from the UK Government and the EU, ROCKWOOL has confirmed that all its CE-marked products can continue to be sold legally in the UK and throughout the EU. 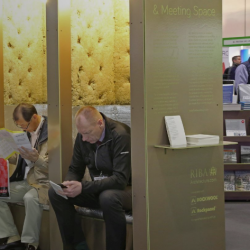 Don’t miss ROCKWOOL at Futurebuild 2019! 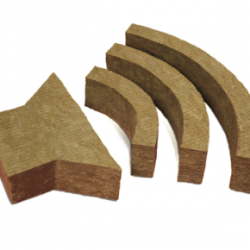 Stone and civilisation were made for each other, something which ROCKWOOL have known for a long time – they will be demonstrating this at Futurebuild 2019. 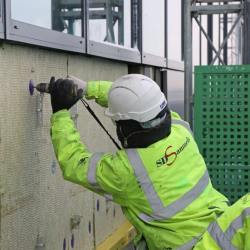 ROCKWOOL has been awarded the coveted Supplier of the Year title by SIG, distributor of insulation, dry lining and related products. 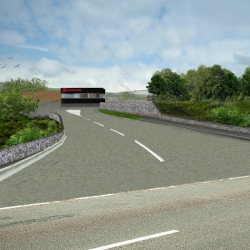 ROCKWOOL UK, has been given permission by Bridgend County Borough Council to develop a new 20 acre storage area at its Pencoed site in South Wales. ROCKWOOL proudly presented the London Borough of Ealing Council and National Grid with the prestigious Local Authority Award at this year’s John Connell Awards. 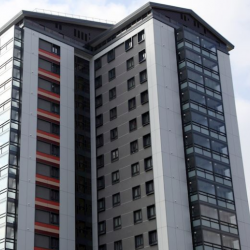 ROCKWOOL has welcomed Secretary of State James Brokenshire’s confirmation of plans to ban combustible materials from new high-rise residential buildings. 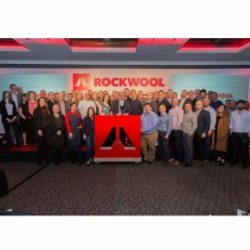 ROCKWOOL to launch new UK website on 21st September! 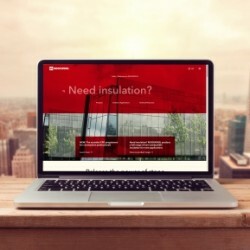 ROCKWOOL UK has announced the launch of a new website powered by Artificial Intelligence to provide a central resource for your insulation insights.